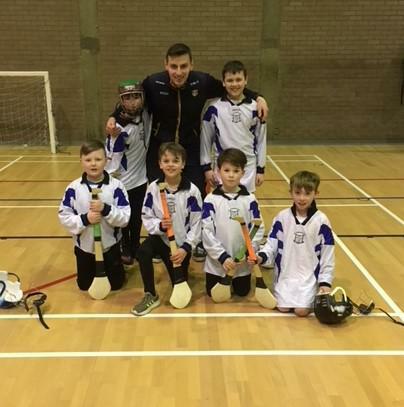 Congratulations to the boys who represented the school at the recent INTO 5-a-side indoor tournament at the Antrim Forum. The boys played so well winning two matches and loosing two. A great day had by all.